PHILPost will unveil a special commemorative stamp in celebration of the centennial year of Iglesia ni Cristo. 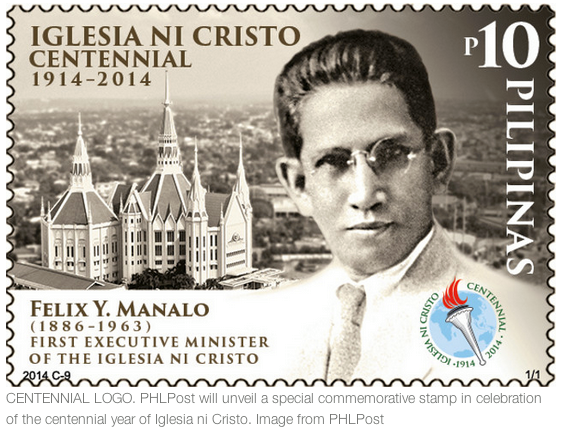 THE PHILIPPINE POSTAL Corporation (PHILPost) has issued a stamp featuring Iglesia Ni Cristo’s first Executive Minister, Brother Felix Y. Manalo (1914-1965), in commemoration of the INC 100th anniversary. The stamp also features the INC centennial logo and the Central Temple along Quezon City's Commonwealth Avenue. PHLPost has produced 1.2 million pieces of this stamp in P10 denomination. The stamp is printed in black and white, except for the centennial logo, to provide "a nostalgic view of the INC from past to present," PHILPost said in a statement last May 4, 2014. The design was provided by Bienvenido Santiago Jr, while the layout was provided by Vic Serevo. The stamp measures 50 mm x 35 mm, making it the first stamp to be printed larger than the regular 40 mm x 30 mm stamp size. 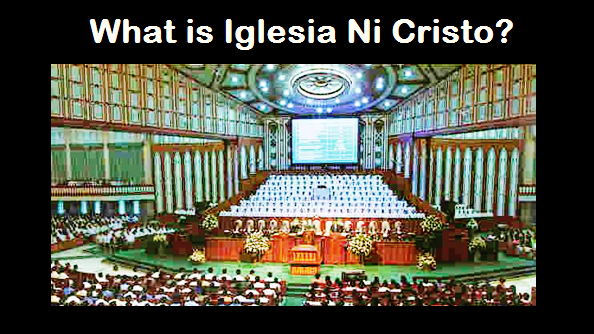 “We are proud to issue the centennial commemorative stamps of Iglesia ni Cristo and to Bro. Felix, its first Executive Minister whose...untiring care for the Church members is remarkable,” said Postmaster General Josefina dela Cruz. The special commemorative stamp will be presented on Saturday, May 10, at the INC Central Temple, and will be sold by the PHILpost starting that day at the Manila Central Post Office.